Wang went on to say that he felt that AMD/ATI "Lost momentum" in terms of gaining mindshare in the consumer enthusiast space. - "I think you know, that we lost momentum in all of the media, spending our energy in chasing "A.I"
- "What i'm trying to say is that we want to go back to that cadence to make this business more fun again"
I'm surprised at how well Assassins Creed Oddessy runs on my RX480 strix @1080p. I'm getting in the late 50fps with almost everything set at high or very high. That's with only clouds set to medium and no AA. Runs very smoothly. Unfortunately my 4k LG OLED doesn't support freesync. Looks stunning on the 65" though. it was released on May 15th and currently has Very Positive reviews on Steam. 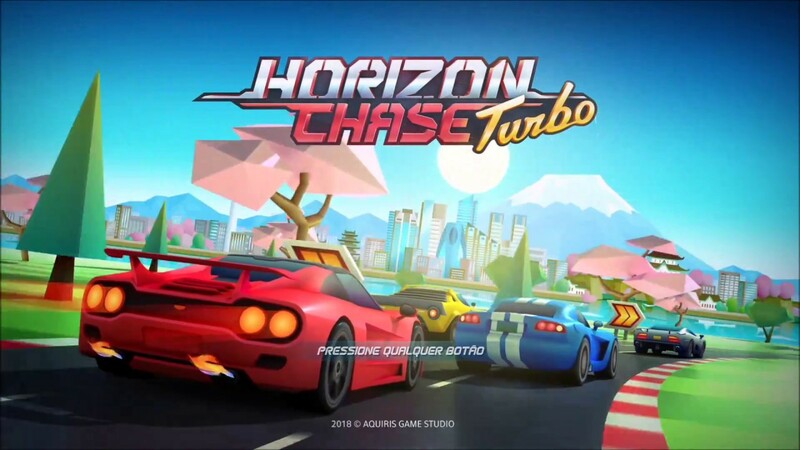 Horizon Chase Turbo is a homage to classic 16-bit racers that defined a generation of high-speed, frenetic arcade fun. The game ignites an instant blast of nostalgia with catchy contemporary chiptune music, split screen multiplayer and retro design with modern gameplay. The game’s main features include a deep and extensive single-player world tour campaign, intense tournaments, endurance challenges and more than 31 vehicles across 109 tracks, spanning real-world locations, such as China, Japan, Hawaii and more. Welcome to the Wasteland of Washington D.C. Explore the capital after the outbreak, and discover what happened. Journey through the districts of the desolate city, and search lost neighborhoods such as Georgetown for loot, supplies and other survivors. Tread lightly, as any noise can be heard by both the dead and the living, and any mistake runs the risk of attracting a horde of walkers. Moreover, MediaMarkt has listed the game for a December 31, 2019, release. Katsuhiro Harada has announced that Tekken 7 has sold over 3 million copies worldwide on all platforms, and that the Tekken franchise has sold 47 million copies in total. According to Harada, this was achieved prior to the release of the game’s second year, which explains why Anna and Lei were not included in the following image.